Regional actor Prabhas who appeared in Baahubali and Baahubali 2, is in the peak of his career these days, now after Baahubali 2, Prabhas is in the discussions for his next film Saaho. 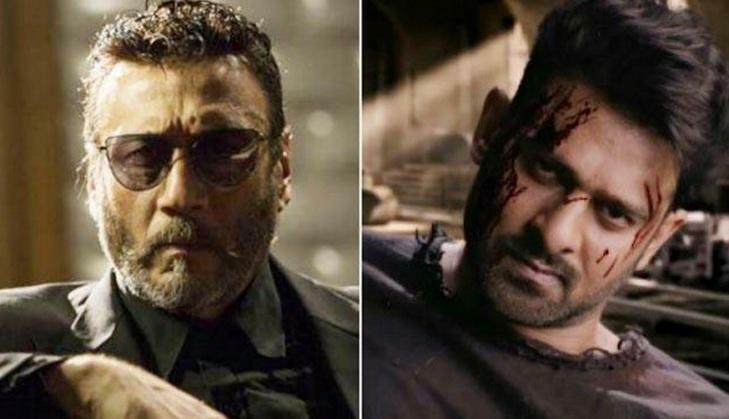 Saaho is going to be one of the finest action films ever in Indian history. However, now Prabahs is once again in the discussions as once again he has rejected one big offer from Bollywood corridors. Prabahs rejected this film twice first when the film was offered to him by that time Prabhas asked for a huge amount that makers denied working with him. 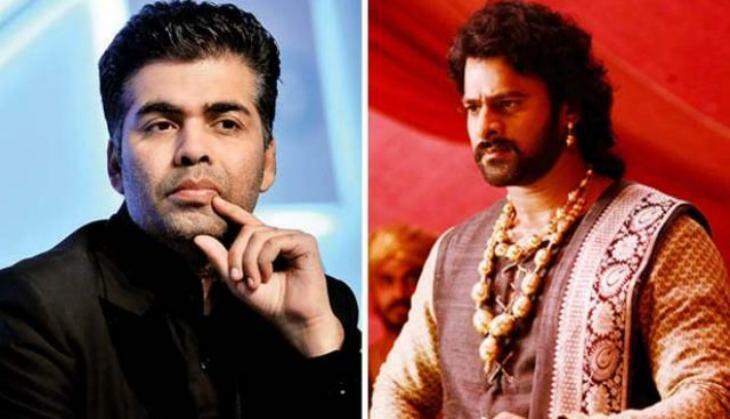 Actually, in Bollywood, many famous directors want to work with Prabhas in which Karan Johar is the most important. Karan who played an important role in Baahubali's success now wants to introduce Prabhas in Bollywood films. First time when Karan Johar offered this film to Prabhas that time Baahubali star asked 20 crores fees. After that once again Karan offered a film to Prabhas but this time also Prabhas denied working with him. Earlier it was the fees but now it is time what Prabhas doesn't have for Karan Johar's film. According to the reports, this time the film doesn't go in Prabhas's bag as he is much busy in the shooting of Saaho. Due to this Prabahs doesn't have dates for Karan Johar's film. This is to notice that Prabhas's next film is thriller drama film and that is being made at the cost of 300 crores.